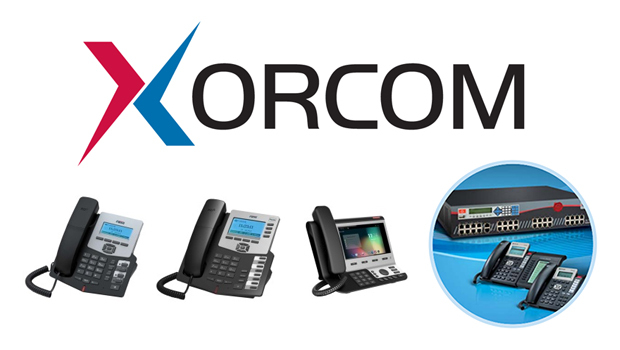 Grandstream have announced the release of their new DECT IP cordless telephony solution – the DP750 and DP720. 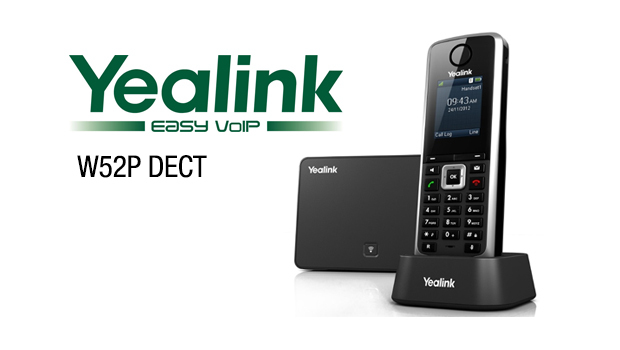 The DP750 is a long-range DECT VoIP base station that pairs with the DP720, a cordless HD handset with an intuitive colour-screen operating system and HD audio. This powerful DECT solution adds mobility for business, retail, warehouse and residential users looking for a restriction-free communications environment packed with enhanced features. 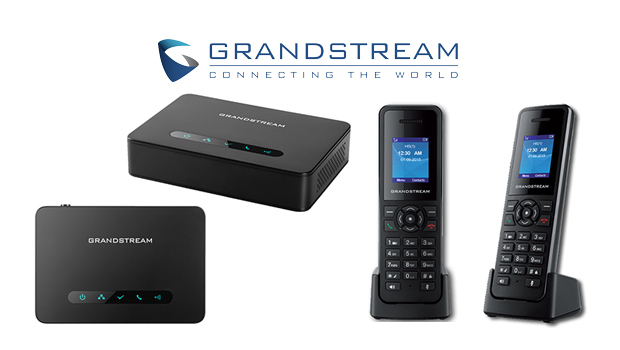 This new DECT IP solution was engineered from the ground up to bring powerful DECT cordless technology to our customers packed with new, enhanced features such as full HD audio, an intuitive colour-screen operating system, headset compatibility and more,” said David Li CEO of Grandstream. 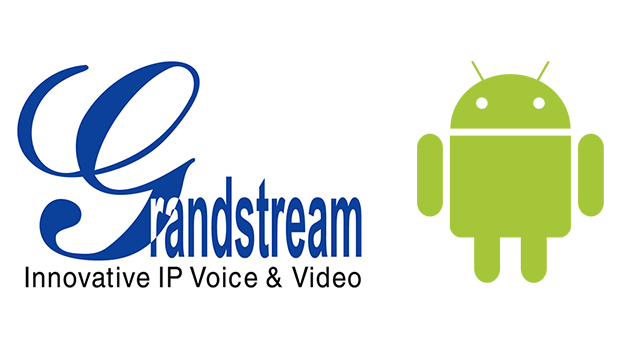 “We couldn’t have asked for better end results from this solution- it’s an indicator of Grandstream’s constant strive to exceed our limits and deliver high-quality products to our customers. Our channels are excited about this new solution and we are thrilled to deliver the DP750 and DP720 to them.